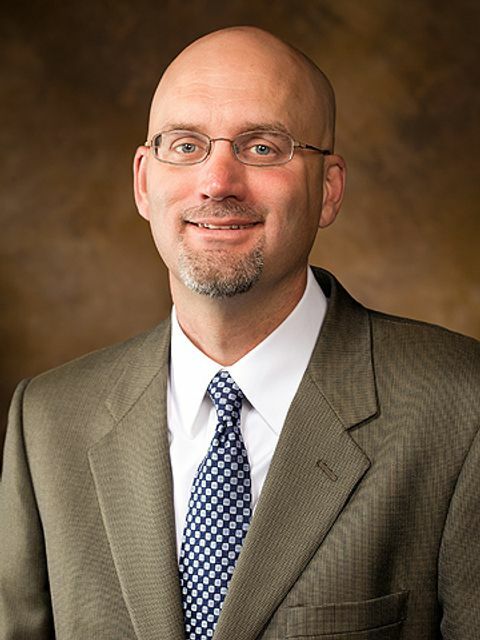 Saint Louis University has announced the appointment of the next Dean of their School of Education -- Dr. Gary Ritter from the University of Arkansas. Ritter is a professor of education policy and holder of the 21st Century Endowed Chair in Education Policy at the University of Arkansas. He is also the director and founder of the university’s Office for Education Policy, which serves as a resource for state legislators, school board members and other policymakers in matters related to K-12 education.